Dr. Seth Keiles was born and raised in California. He was introduced to dentistry early while spending summers working in his father’s office. Dr. Keiles attended the University of California at San Diego where he studied general science and economics, the London School of Economics, and he earned his Doctorate in Medical Dentistry from the University of Pennsylvania. Dr. Keiles enjoys all aspects of general dental care, but has a particular interest in comprehensive and cosmetic dentistry. He is frequently taking advanced continuing education classes to deliver the highest quality of care to his patients. Dr. Keiles has furthered his skills in an advanced curriculum at the prestigious Dawson Academy. Studying with Dr Peter Dawson and his team has given the doctor valuable knowledge and the ability to establish harmony between the teeth and associated muscles and bones. Dr. Keiles is skilled in the diagnosis and treatment of TMJ dysfunction and jaw related problems. 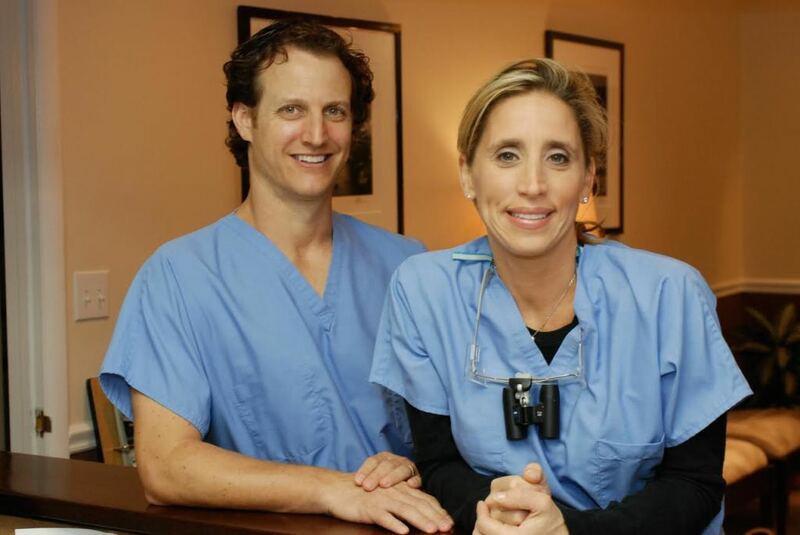 Dr. Keiles and his wife Dr. Dana Keiles currently live with their three children in Northern Westchester and he enjoys swimming, biking, triathlons, travel, golf, SCUBA diving, and skiing. Dr. Dana Keiles was born and raised in Westchester County. She attended Barnard College, Columbia University and received a degree in psychology in 1992. The doctor received her Doctorate in Medical Dentistry with honors from the University of Pennsylvania in 1998 and went on to complete a fellowship in Oral Medicine from the University of California San Francisco. Dr.Keiles is licensed in conscious sedation and has a class IV laser license. She founded the ON-SITE Dental Care foundation which treats at risk population all around the San Francisco area. The doctor concentrates her practice in delivering the best esthetic dental care to phobic patient. Dr. Keiles has extensive training and has lectured internationally in the area of dental fears and phobia as well as special needs and medically complex patients. Dr.Keiles is one of a select group of clinicians in the country with the ability to diagnose and treat patients with a variety ailments including: Lichen Planus, Burning Mouth Syndrome, Lupus, Oral Cancer, Sjogrens Syndrome, Trigeminal Neuralgia, Women’s Oral Health Issues, Organ Transplant, Blood Disorders, Diabetes, Cold Sores (Herpes Virus), Canker Sores (Aphthous Ulcers), and Fungal Infections (Candida). Dr. Dana Keiles enjoys raising her children. She is a GirlScouts leader, sits on the board of her child’s preschool, and is giving of her time for the community. She plays tennis, skis and is committed to a healthy lifestyle for herself, her family, and her patients. Dr. Sharon Eder is originally from Rockland County New York. She completed her BS degree at Cornell University in Ithaca, NY, where she graduated in with honors both in the Psi Chi National Society, and Dean’s List. She received her Doctorate in Dental Sciences at New York University, College of Dentistry in New York City in 2000. Dr. Eder completed a General Practice Residency at Montefiore Medical Center in the Bronx. She then went on to complete her Residency in Orthodontics and Dentofacial Orthopedics, also at the Montefiore Medical Center.  In addition to her postgraduate coursework in orthodontics, Dr. Eder also has completed the Charles W. Tweed Orthodontics Course in Tucson, Arizona, Rocky Mountain Orthodontics and Ormco TAD/ Vector TAS training. She is an Invisalign Certified Provider and is experienced in lingual orthodontics. Dr. Eder has extensive training in many aspects of orthodontics including early treatment functional appliances, orthognathic surgery and craniofacial syndromes. Dr. Eder lives in Northern Westchester with her husband and two daughters.